Over 14,000 projects. Over 4 million square feet of flooring installed. Your in-home or in-business consultation is free with no obligation. Carolina Flooring Specialists has installed more than 14,000 residential garage floors across the Palmetto State and Western North Carolina. 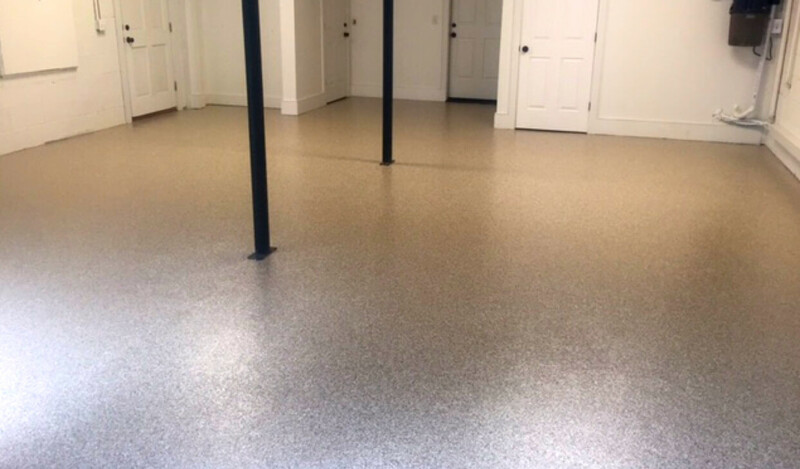 With more than 40 years of combined experience in the 100% solids resin-based epoxy flooring industry, we've tackled just about everything: garages, basements, sunrooms, mechanical rooms, boat rooms, and more. All in all, we've installed over 4 million square feet of commercial and industrial space. Carolina Flooring Specialists is reshaping the way families love their garages, basements, sunrooms, and mechanical rooms. Our floors are totally automotive stain free, slip resistant, and have a lifetime warranty against peeling or debonding. 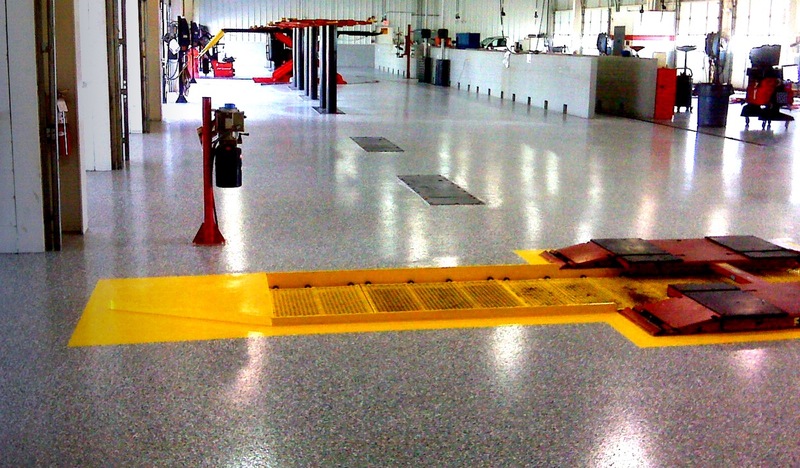 Our high-performance, industrial-grade, multiple-component polymer flooring system will transform any garage to a 5-star commercial-grade showroom floor. We had our custom garage floor installed over 5 years ago and it was one of the best home improvement projects we’ve ever done. From the time Tim provided us with the estimate to the time the crew installed the floor with one of the CFS Owners on site, the entire experience was fantastic. We wish we had it done years earlier. CFS did an outstanding job on transforming my garage floor to a showroom floor. It looks fantastic. It actually puts a smile on my face every time the garage door rolls up and I pull in. I have to say, I was blown away by the job CFS did. The entire experience, from the professionalism of your salesperson to the expertise of your crew, was great and worry free. I will definitely let my friends and neighbors know who transformed my garage floor. It was an uncommon experience to deal with a company who said what they were going to do and then exceeded those expectations. My garage floor looks incredible and is so easy to keep clean. I loved the fact that a CFS Owner was on site during the installation, and that they didn’t even require a deposit. I paid once the job was complete and I was 100% satisfied – which I was. The CFS sales person arrived on time for the sales call, and the crew arrived on time for the installation. They moved everything out and moved it all back in as promised, and the floor looks unbelievable. Thank you so much.